The neighborhood of West Chelsea extends approximately from West 14th to West 30th street from 8th Avenue to the West Side Highway. 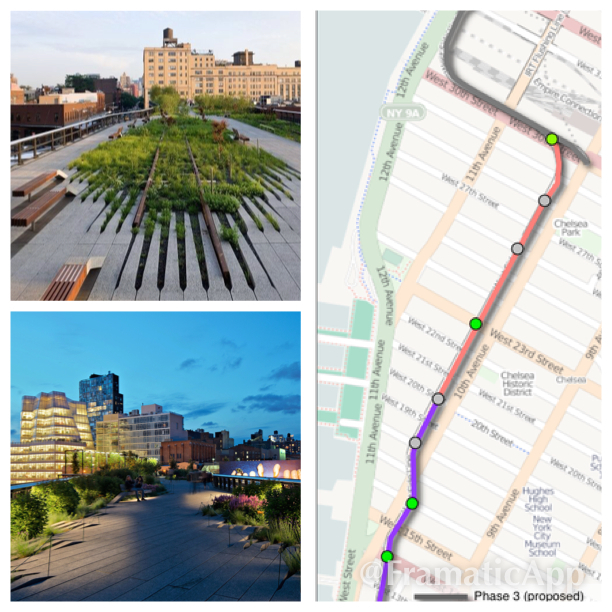 In the past 5 years, West Chelsea has drawn worldwide attention notably through the success of the High Line elevated parkway: a 1.43mile former railroad line (west side line) running along the lower West side of Manhattan from 14th to 29th Street (shown below). The repurposing of the park was inspired by the famous Promenade Plantée in Paris and has spurred many new real estate developments along the 9th and 10th Avenue rows, where multimillion dollar condominiums are burgeoning. 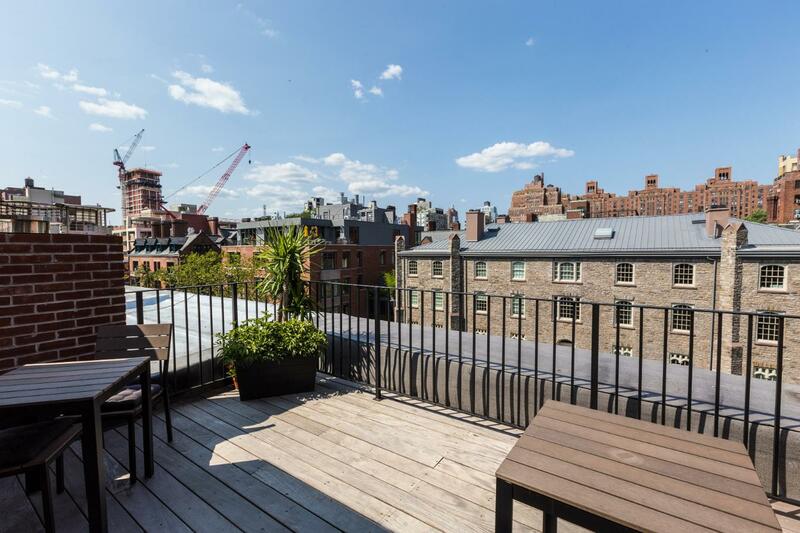 The proximity to the High Line park along with the quality of mom and pops stores, art galleries and Google’s economic boost to the area have been attractive factors for home hunters. To better enjoy such quality of life, buyers have been flocking to one of the best place to contemplate in the city: the Seminary block. 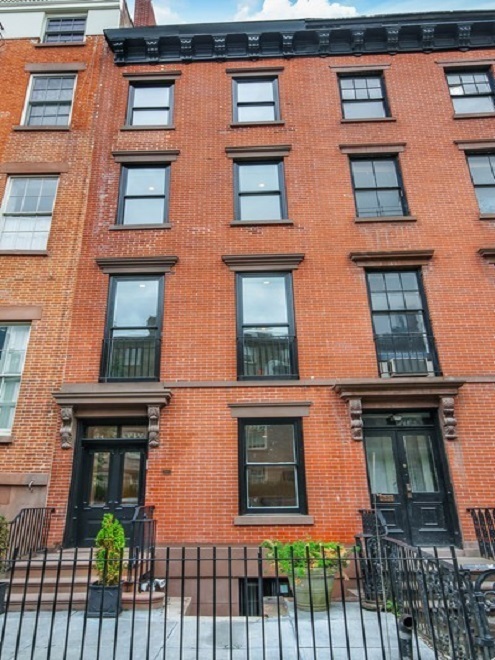 Located on West 20th Street between 9th and 10th Avenue, this exclusive street block is home to the 1800’s Episcopal seminary that is supported by the church. For the story, in 1878, the new appointed Dean Eugene Augustus Hoffman led the expansion program of the seminary which included the construction of new campus facilities based on an Oxford model with neo-gothic buildings facing onto a central quadrangle. More recently, upon the opening of the Desmond Tutu Center 2007, the western part of the seminary facing 10th Avenue operates primarily as a hotel and conference center. 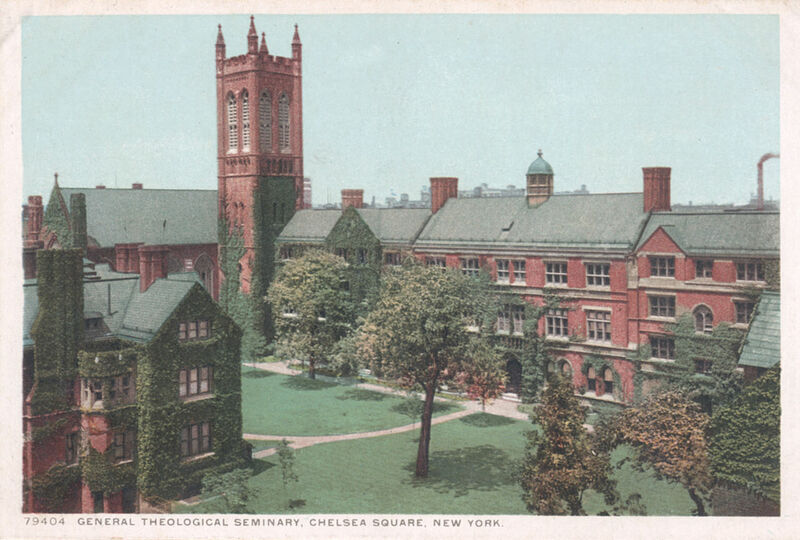 The seminary has been maintained impeccably and the area is pristine. For buyers in need of a large home (3,500sf +) the options available in condominiums remains very limited and…expensive. 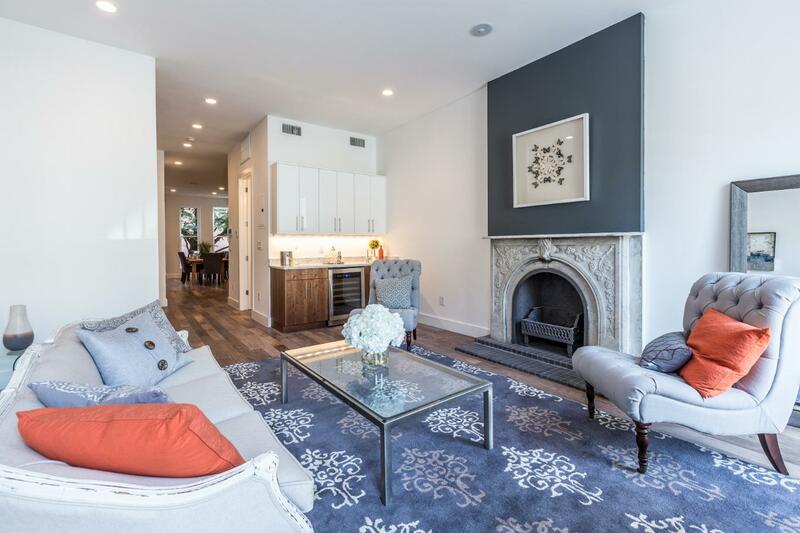 At this time, there are only 8 condos with 4+ bedroom available in the area at a median price of $15.950M, an average ppsf of $3,415 and size of 3,825sf. Any current condos over 4,000sf will cost more than $16M with maintenance and Real Estate taxes approximating more than $10K/month. 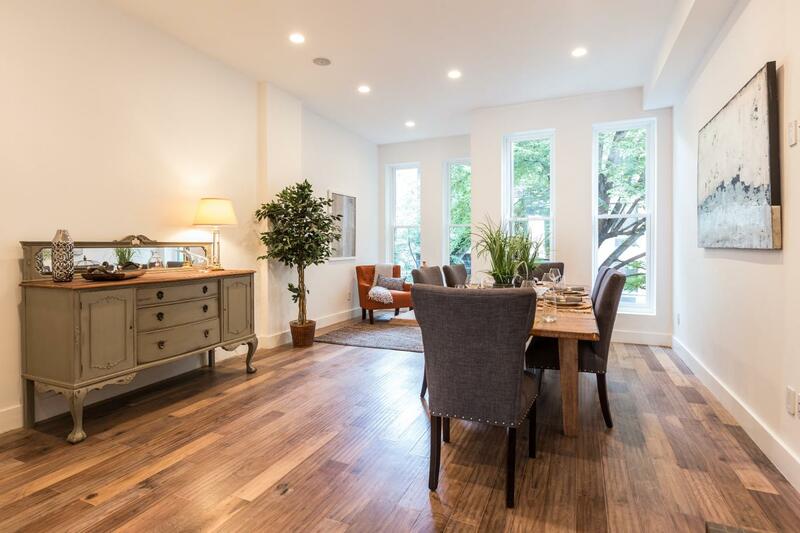 With so few options, my attention drew toward the townhouse alternative and more specifically to the Circa 1853, Anglo-Italianate style 5-story townhouse listed at 438 West 20th Street by townhouse specialists Paul Kolbusz and Sara Gelbard. The house is currently asking $8.580M and offers close to 4,800sf of exquisite space, light and luxury. After my visit, I was stunned by how much more a homeowner could get out of a townhouse compare to a condominium. To expand on this idea, I compared and put into perspective the main attributes of both property types. As mentioned above, buyers should expect to pay in the $15M range for a 4,000 sf condominium in this area. The monthly cost of ownership of such condominium range in the $9 to 11K/month or over $100K/year. 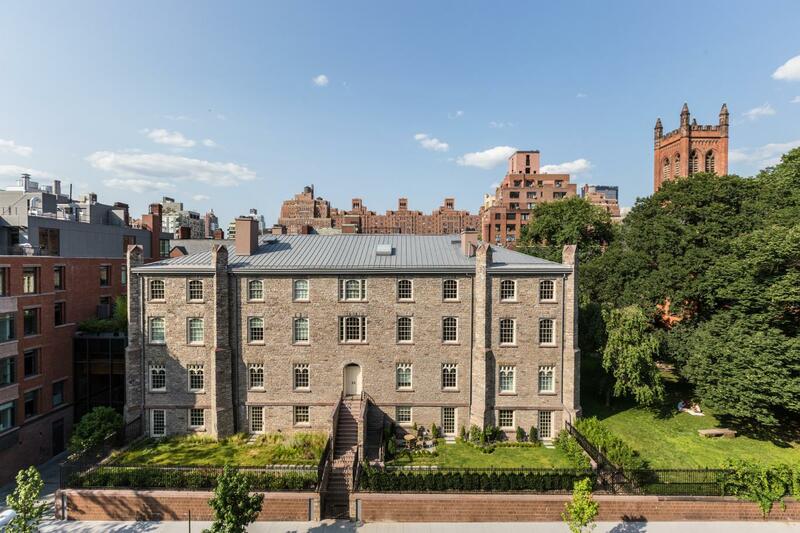 Comparatively, at $8.580M, the townhouse looks like a bargain. In addition, the average yearly cost of ownership ranges in the $10-14K which include real estate taxes, insurance, fuel/gas/electricity and basic repair and upkeep. The townhouse alternative would leave no less than $100K in the owner’s pocket every year on top of $6M on the purchase! Certainly a budget that can be used for other investments or lifestyle upgrades. 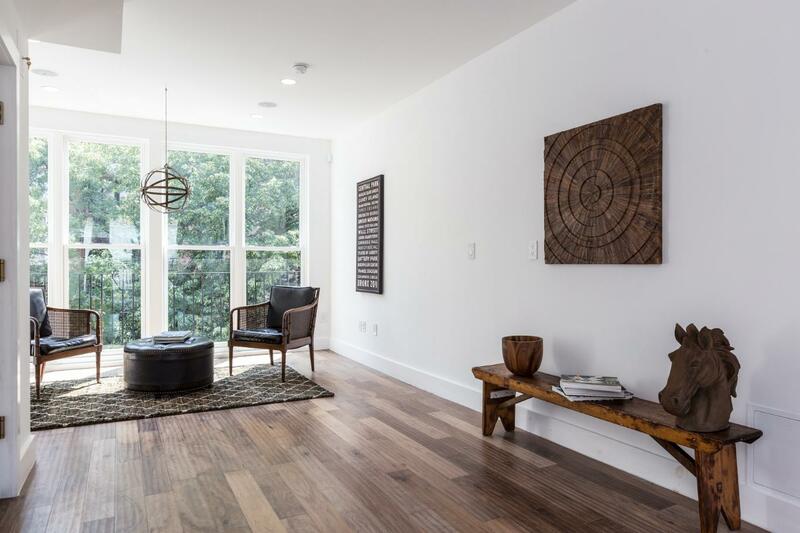 Full Service and amenities: the condominium alternative will bring all the services as soon as you walk in which should justify the $6K+ of common charges to be paid each month. The doorman will be there to greet, the gym should have the state-of-the-art fitness equipment, the common areas such as rooftop and lounge would be kept in great conditions and offer additional space for gathering or relaxing. Most likely a dry clean service will be available (at an additional cost of course) and maybe valet parking will be available. 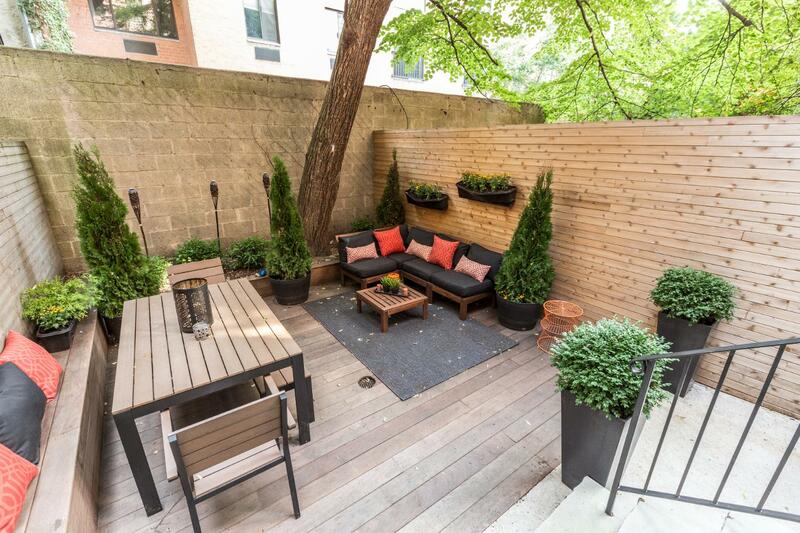 On the other hand, the townhouse lifestyle can bring these 6K+/month into better use. This could translate into hiring a housekeeper or nanny for instance. With so much space in the house, there is the possibility to have a live in house staff to occupy the garden level space so that the owners can keep their privacy through the rest of the house. To substitute for the gym and stay active, the townhouse has also enough space to build a private workout area, and host a private trainer. Still not convinced? 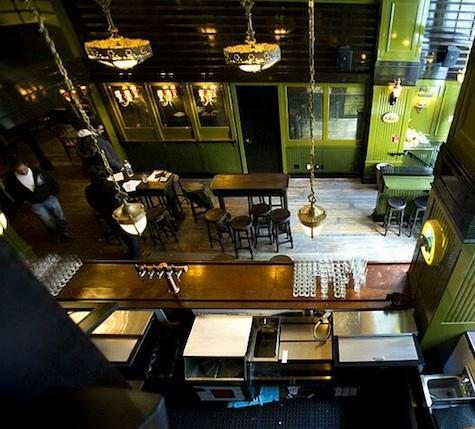 The no-doorman alternative keeps the owner’s privacy to its highest, which many people value in New York City. 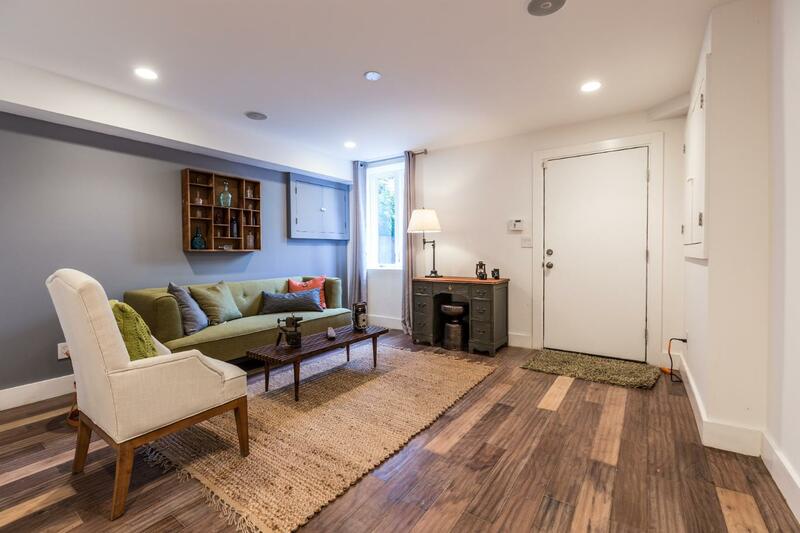 With a valet parking across the street, this townhouse location really make it simple and effort less to come and go whenever you need. 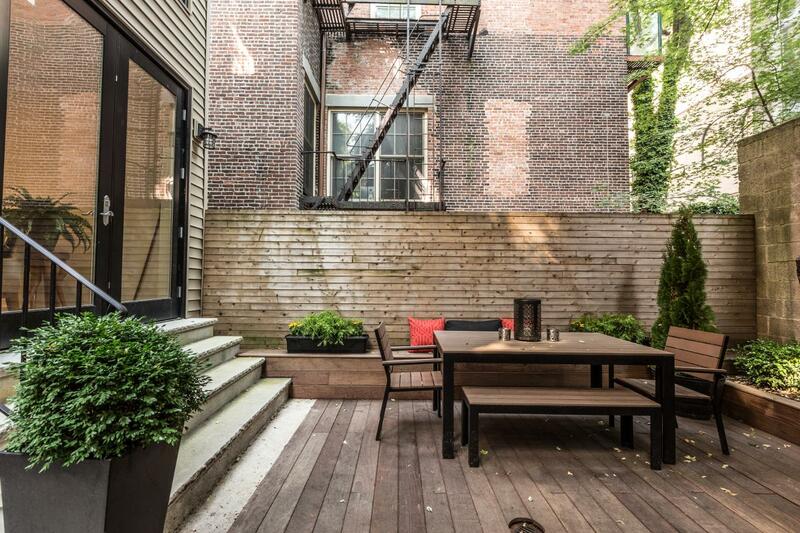 As far as outdoor space, 438 West 20th Street offers a beautiful and large garden, as well as two terraces each on the 3rd and top floor, that can be re-arranged at the new owner’s taste. 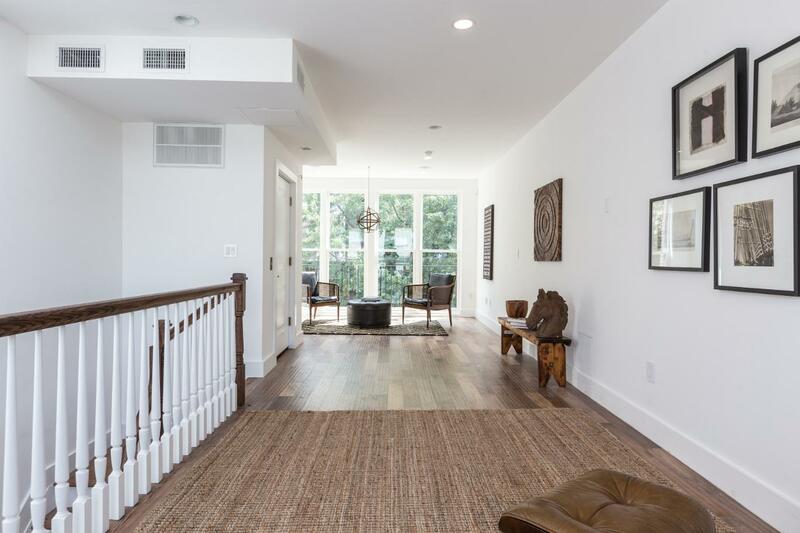 The top floor overlooks the Chelsea skyline with no vis-à-vis: a wonderful place an homeowner could appreciate in many ways. Finally, with 5 floors boasting high ceilings, the elevator will allow for quick rides up and down the house and be a wonderful asset for visitors with limited mobility. 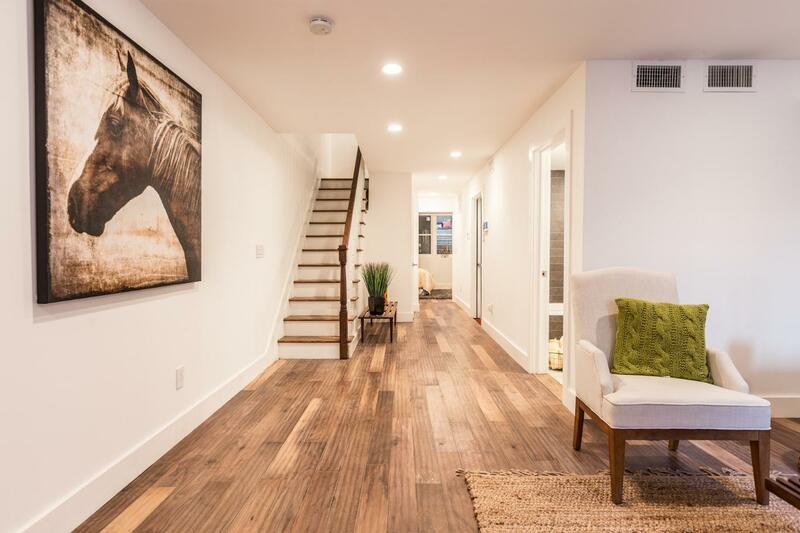 Let’s take a walk through the house now and show the townhouse shines a lifestyle and exclusivity that no condominium, no matter how expensive they are, will offer. 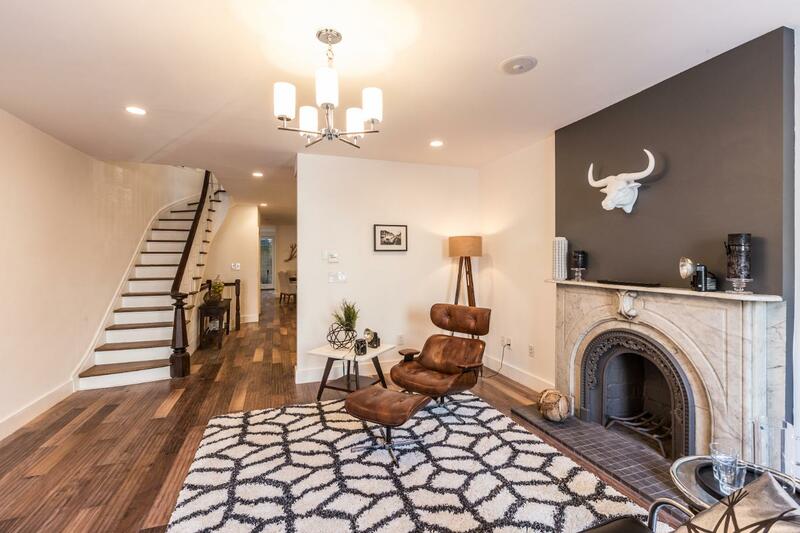 This house is currently set up as a 6 story single family with 6-bedroom 3.5 baths, which had undergone a complete and tasteful renovation that preserved its unique character since its 1853 origination. Among the 6 stories, The ground floor has a living area and guest room which provides a sense of autonomy from the separate street entrance and access to the rear garden (see pics below). As you open the cast iron gate and walk through the front garden, the house welcomes you into a beautiful first floor foyer assorted with one of the five wood burning fireplaces built with marble mantles: think about the cold/rainy/snowy days of NY and how cozy the feel of coming into a warm house hearing the wood fire cracking noise. 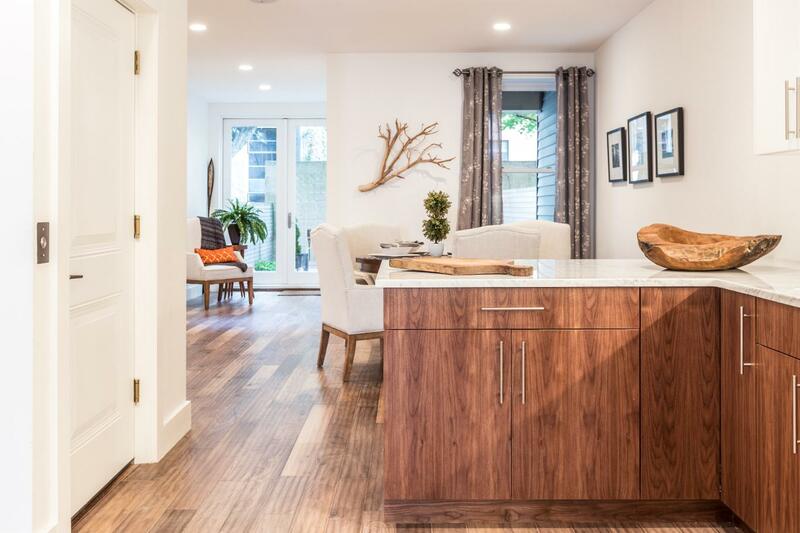 Passing the foyer, the house leads you to a fully renovated kitchen featuring a Bertazoni oven and Carrera marble counter tops that opens to a casual dining room with access to the rear garden. In an instant, you can disconnect from the outside and any nuisance you want to escape. 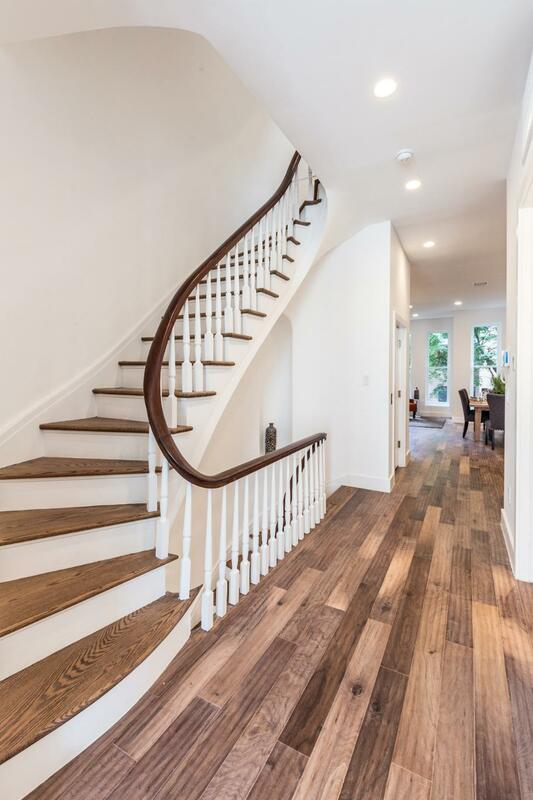 One flight up through the beautiful staircase with coffin corners or using your private elevator will lead to the parlor floor which opens up on the light filled living room overlooking the seminary. On the other side of the parlor floor lays a formal dining room overlooking the private garden. 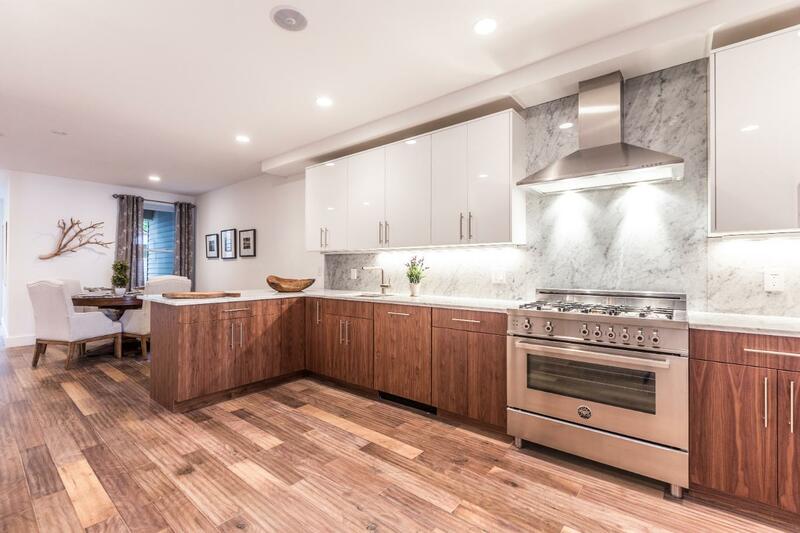 Both rooms are separated by a wet bar with a fridge, a great feature that became handy in this grand space built for entertaining. As you reach out to the third floor, the master bedroom sanctuary features a grand fireplace, and connects to the bathroom through a large customizable walk-in closet. 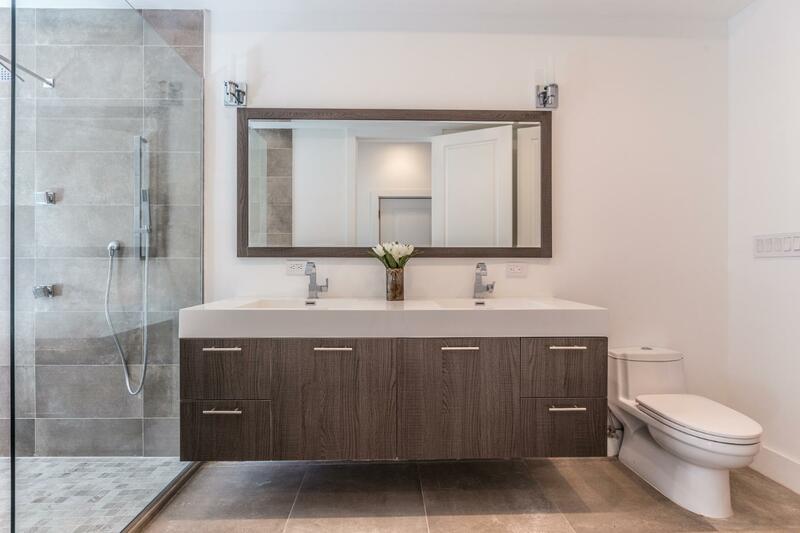 The master bedroom is a gem: dual sink with Delta facets and a jetted, freestanding tub. To complete this oasis of relaxation, the floor benefits from a home office/ lounge area with direct access to a calm and quiet back terrace. The fourth floor brings two additional bedrooms, a full bathroom and a washer dryer. This floor could also be reconfigured as a laundry room, a recreation area or a cinema. It is certainly a floor that opens to ideas for tailored space configurations. Reaching the fifth floor will bring an owner’s wildest thoughts into perspective. A top floor gallery with a terrace boasting incredible views of Manhattan. The floor has plumbing for a full bathroom or an outdoor hot tub/Jacuzzi (just a thought), and can be used as an additional entertaining space, an art or music studio, or a projection room among other things. 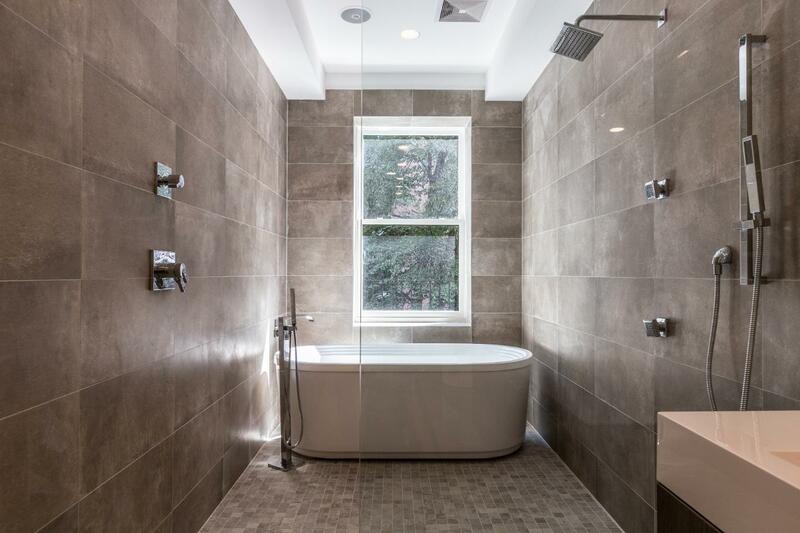 To conclude, the choice of living at 438 West 20th Street reflects a modern, subtle, and sophisticated lifestyle. 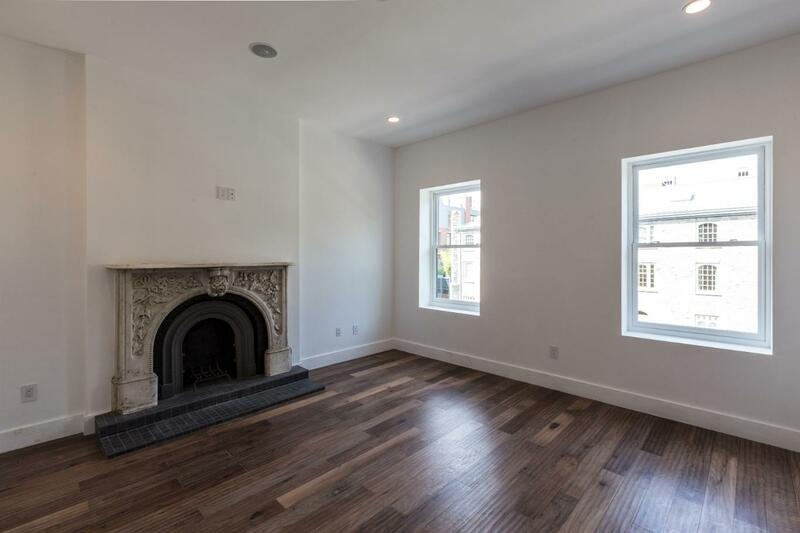 This townhouse is one of the best accomplished mix of historical grade property with modern features that bring a unique atmosphere and experience that the future owners will be able to embrace for many years ahead. Over the past decade, Manhattan has experienced a flurry of new real estate developments accompanying new neighborhoods in their growth and definition of their distinctiveness. 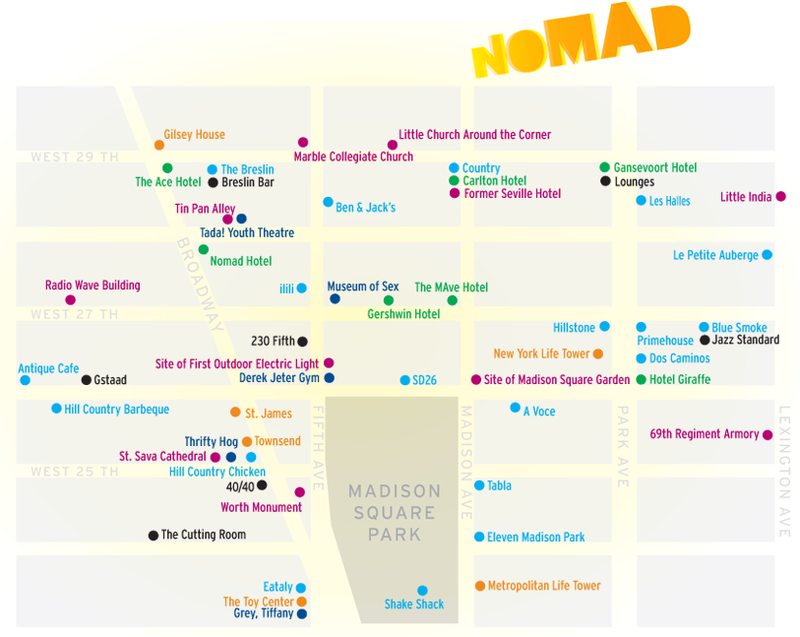 Among them, the notable NoMad neighborhood has been a success symbolizing the rise of a former unattractive sub-neighborhood confined between Kips Bay, Flatiron and Midtown into one of the trendiest and most dynamic area of Manhattan. 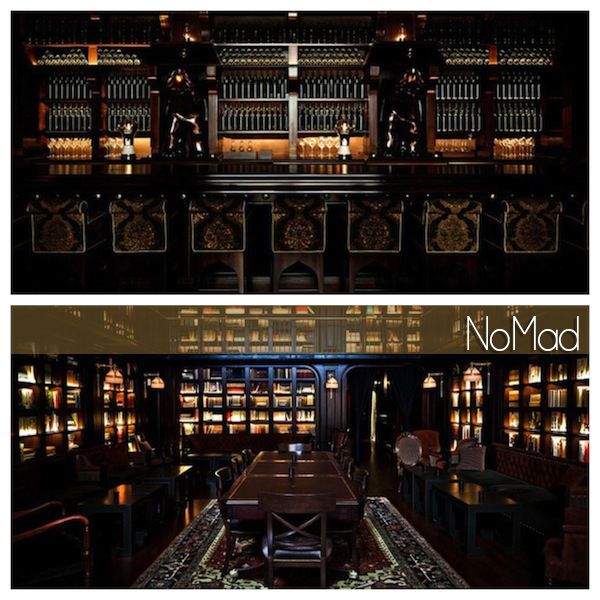 Located from 26th Street to 30th Street between Lexington and 6th Avenue, NoMad has successively benefited from the emergence of trendy hotels, fine dining and upscale real estate developments to now shine as a very desirable location. 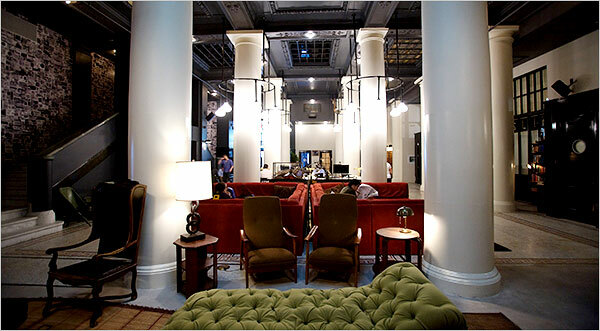 Indeed, upon the revitalization of Madison Square Park (home of Shake Shack) trendy hotels have taken the lead beginning with the Ace Hotel in 2010 followed by a sister project, the Nomad hotel which welcomed its first guests in 2012. To kick it up a notch, luxury venues such as the Gansevoort Hotel on Park Avenue South are bringing celebrities and parties into the neighborhood. Two other projects are making noise and are scheduled for delivery by 2016: the 300 room Virgin Hotel at 29th and Broadway, and a 23 story high hotel at 250 Fifth Avenue and 28th Street. 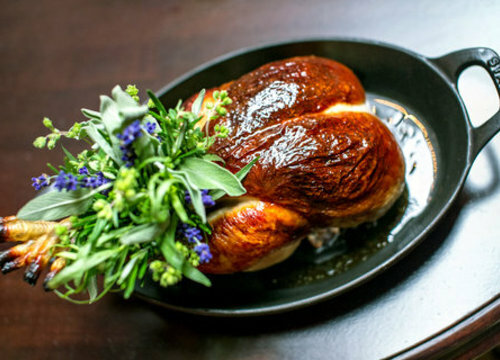 In parallel, NoMad has been bringing a good variety of food venues; the most noteworthy being the Breslin (next to the Ace Hotel) and Hanjan (Korean) gastropubs, as well as the Nomad upscale restaurant featuring a $79 Foie gras-and-truffled roast chicken. On a more casual scale, this summer is the opening of the DC based healthy food venture “Sweetgreen” inside of the NoMad Hotel. 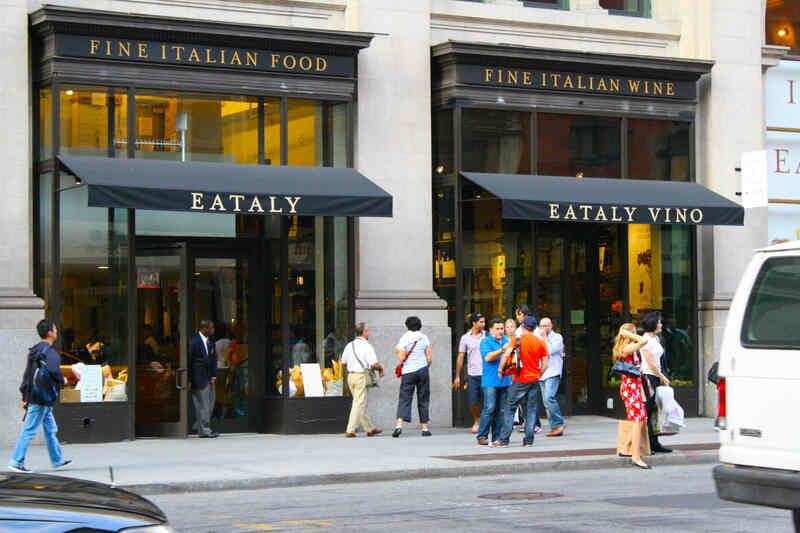 Finally, food markets like Eataly and soon-to-open Fairway on 25th and 6th Avenue will boost the convenience of the current and future residents. Such economic and social boosts have also led new residential developments to step forward and offer a new range of luxury living experiences. 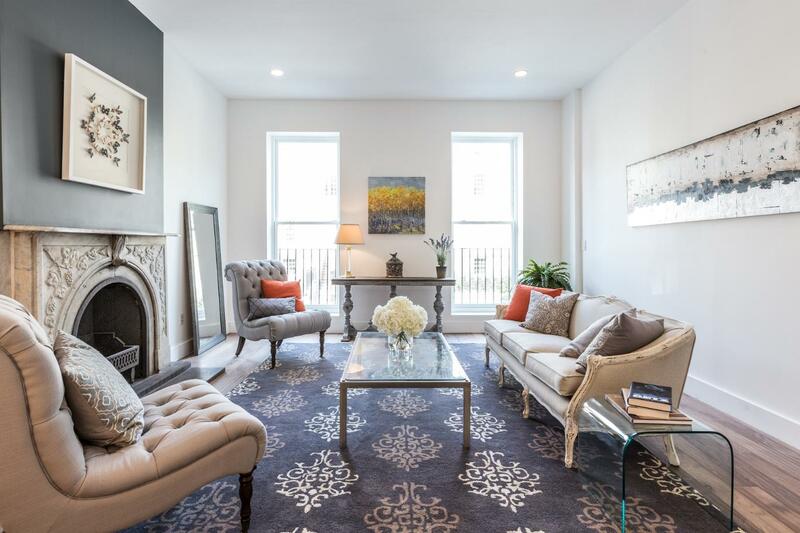 241 Fifth Avenue has seen 33 out of its 46 apartments entering contract within the first few months of sale with price ranging from $925K to $3 million +. The Huys, a development in collaboration with Dutch designer Piet Boon, have 36 out 58 units pre-sold. Right across the street, at 400 Park Avenue South aka the Fortress of Glassitude, the Toll Brothers 40 story building will consist of 22 floors of rentals and 99 condos on the top 18 floors, and feature luxury amenities such as a lap pool, Jacuzzi spa, media room, rooftop terrace and a golf simulator. Finally, one of the city most awaited conversion of the Toy Building at 10 Madison Square West will offer apartment ranging from 1-bedroom starting around $1 million to $25 million and up 5-bedroom residences.